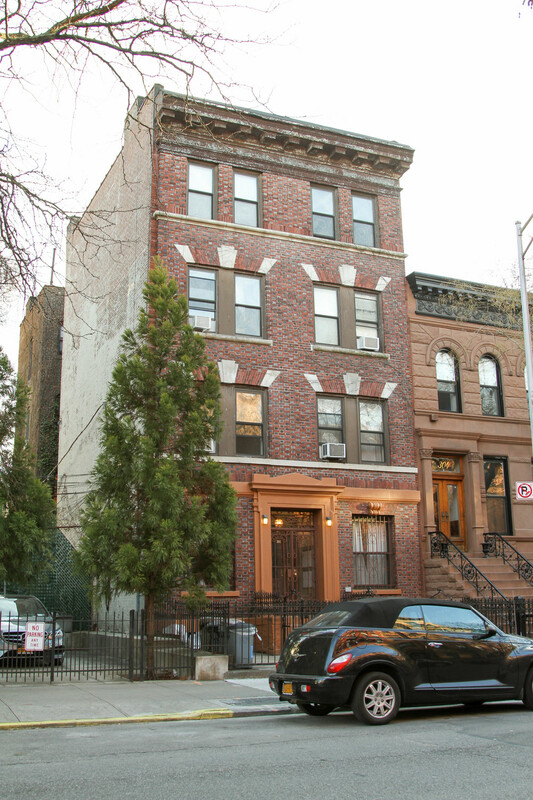 244 New York Avenue is an eight-family building situated in the heart of Crown Heights. Built in 1929, its aesthetics are true to the pre-war architectural style with features like high ceilings, wood flooring throughout and crown moldings. The building amenities include a newly installed laundry facility and a building-wide intercom system. Built in 1931, 267 Clifton Place is sure to impress with its outdoor garden and original crown-molding details throughout the hallways. The building features a recently installed state-of-the-art camera system. Many of the units feature updated amenities, including subway tiling in the bathroom, high ceilings, stainless-steel kitchen appliances and new washers and dryers. 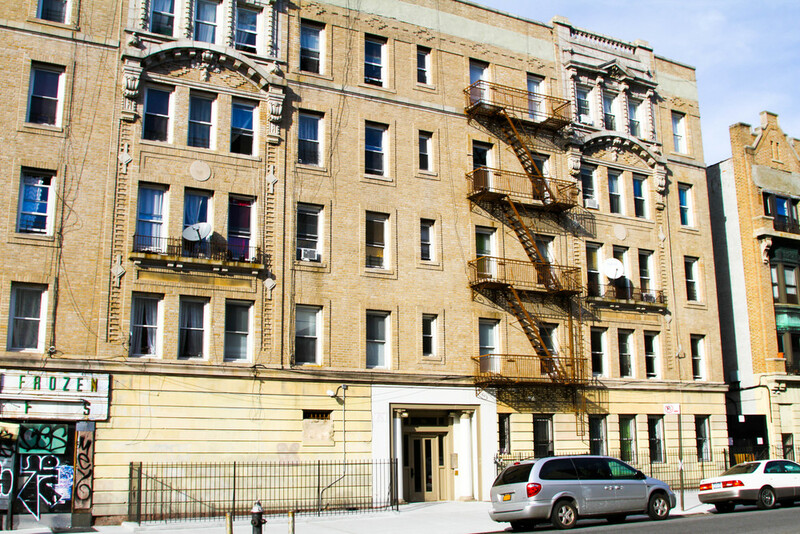 Built in 1931, 95 Kingston Avenue is a low-rise walk-up building located in Crown Heights. Like most pre-war buildings, all of the apartments feature a railroad-style layout. The majority of the apartments were recently renovated. With access to a major transport hub located just blocks away, 95 Kingston is easily accessible from all parts of New York City. 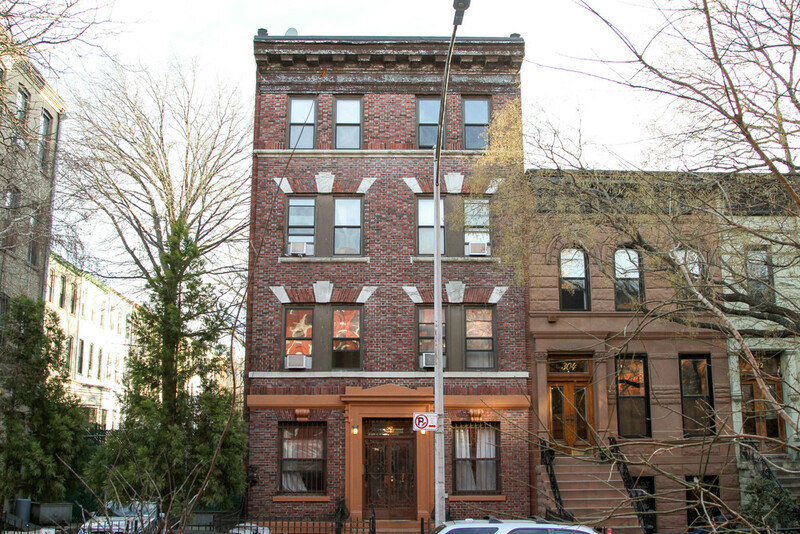 299 Putnam & 303 Putnam are newly landmarked buildings and are located in the Historic District of Bedford-Stuyvesant. While many of the apartments have undergone renovations to offer a more modern-styled apartment, some of the original features, such as archways and French doors, are still noticeable throughout some of the apartments. The building, built in 1910, recently underwent a full beautification process including the refurbishment of all the hallways. Situated on picturesque Stuyvesant Avenue and boasting unusually spacious units, 293 Stuyvesant is one of the nicest buildings in Stuyvesant Heights. 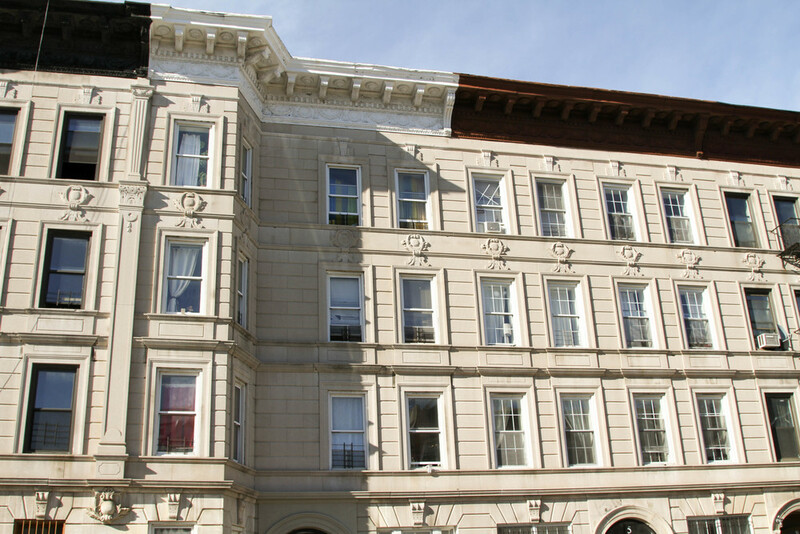 Built in 1910, the property’s sun-soaked apartments are mostly four-bedroom units. The building amenities feature a bike storage room, a newly installed laundry facility and a building-wide intercom system. Built in 1931, the two buildings at 927 Putnam & 931 Putnam were completely gutted and renovated in 2013. Dark hardwood flooring, oversized living rooms, and updated kitchens and bathrooms give character to all of the apartments in each building. In addition, a new laundry facility was installed. The properties also feature a shared backyard for all residents. 942 Bergen Street is located near the Franklin Avenue Commercial strip. Built in 1931, this low-rise, four-story building houses six apartments and a Day Care facility on the ground floor. Its convenient location provides many mass transit options, including the Franklin Avenue(A, C, S, 2, 3, 4 and 5) train stop. The burgeoning neighborhood offers cafés, shops and eateries along Franklin Avenue, and Barclays Stadium, Brooklyn Museum, and Prospect Park are all just a short walk away. 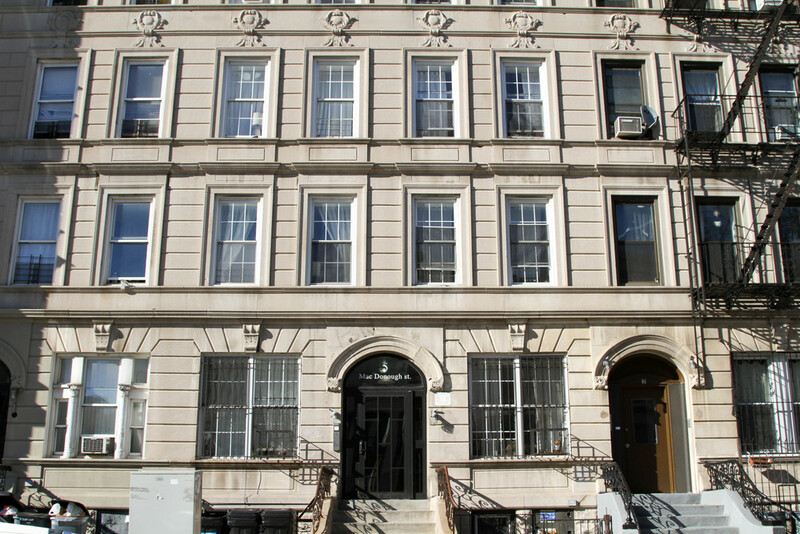 Being only minutes from Manhattan, this building is a great location for commuters. The entire building and all living units recently underwent a full upgrade and renovation; all common areas and sidewalks were restored, the building heating system was redone and new roofing was installed. Built in 1900, both 3 Macdonough Street and 5 Macdonough Street sit on a tree-lined brownstone block in Bedford-Stuyvesant. 3 Macdonough Street is a low-rise four-story property with eight 3-bedroom units. 5 Macdonough Street has nine apartments, ranging from studios to three-bedrooms, all which have been newly renovated. Located in the heart of the ever-growing Bedford-Stuyvesant neighborhood, the buildings are just one block from the C Train and are close to several banks, coffee shops and restaurants. Victorian-style details, original decorative fireplaces and ornate archways bring an abundance of unique character to each of the units. The building and all of the apartments recently underwent a comprehensive restoration including roof replacement, refurbished hallways and a brand new laundry facility. Newly renovated apartments feature high ceilings, hardwood floors, faux fireplaces, cherrywood cabinets, stainless-steel appliances and original crown moldings. Built in 1911, this gorgeous, historic brownstone located on a tree-lined block is four stories tall and contains eight apartments. 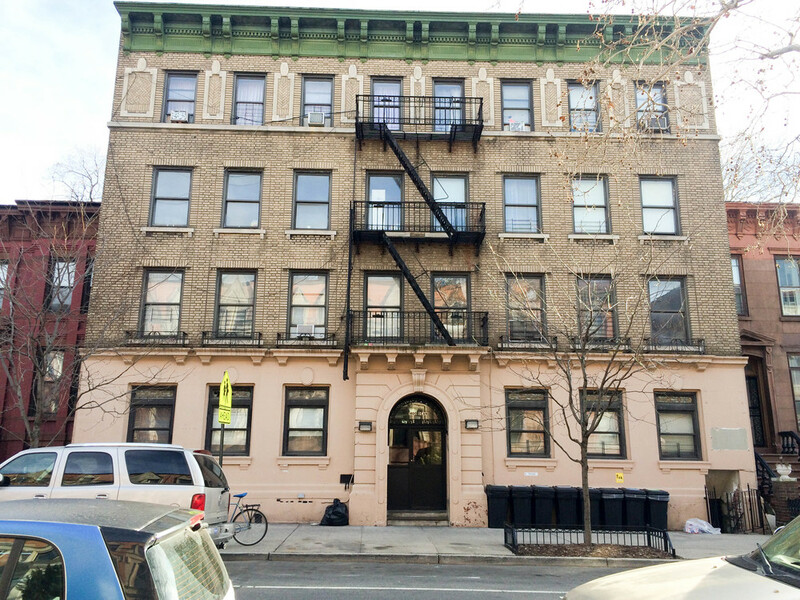 Just a few short blocks away from Flatbush Avenue, Grand Army Plaza and Prospect Park, the building has fully renovated apartments and is equipped with a newly updated laundry room. 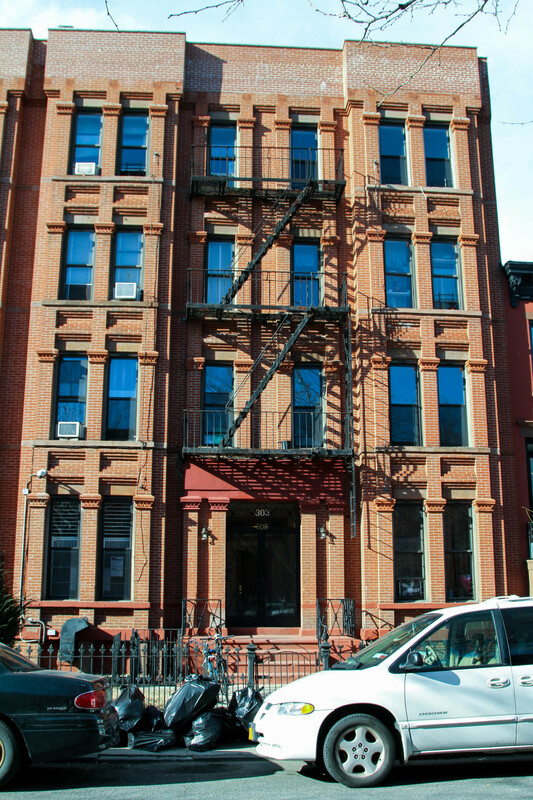 Built in 1910, this low-rise historic four-story building contains 16 apartments. Characterized by wide rows of beautifully preserved brownstones, the Stuyvesant Heights Historic District is the gem of the broader Bedford-Stuyvesant neighborhood. The building has been renovated with new hallways and new heating and electric systems, and its façade was restored to its original image. The property was also reappointed to landmark status in cooperation with the Landmarks Preservation Conservancy. The location is just steps away from most major train lines, new restaurants and shopping centers/areas. 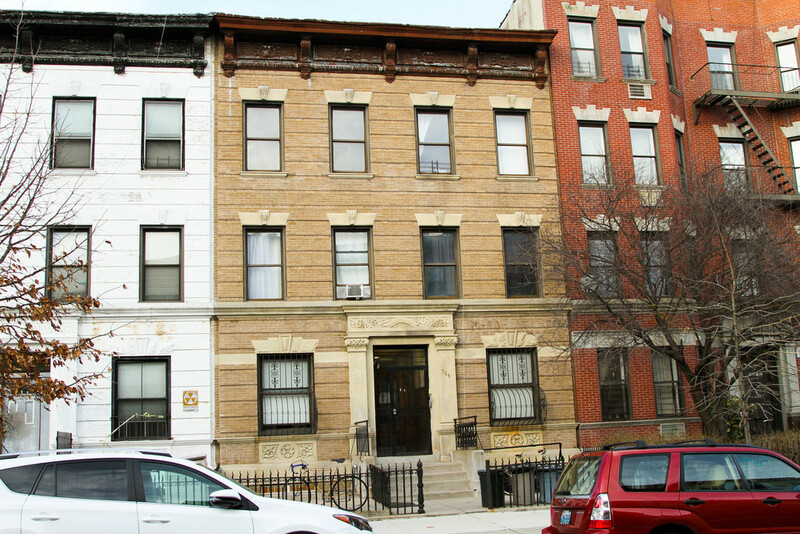 Built in 1930, 874 Bergen Street is a four-floor, eight-unit walk-up building in Brooklyn's Crown Heights neighborhood. Located directly across the street from the new BERG/N food hall and near the Franklin Avenue retail strip, the living area features updated hallways and a newly installed heating system. Crown Heights has quickly become a highly desirable destination and neighborhood, with close access to Prospect Park, the Brooklyn Museum, Botanical Gardens, Barclays Center, and all of what Brooklyn has to offer. 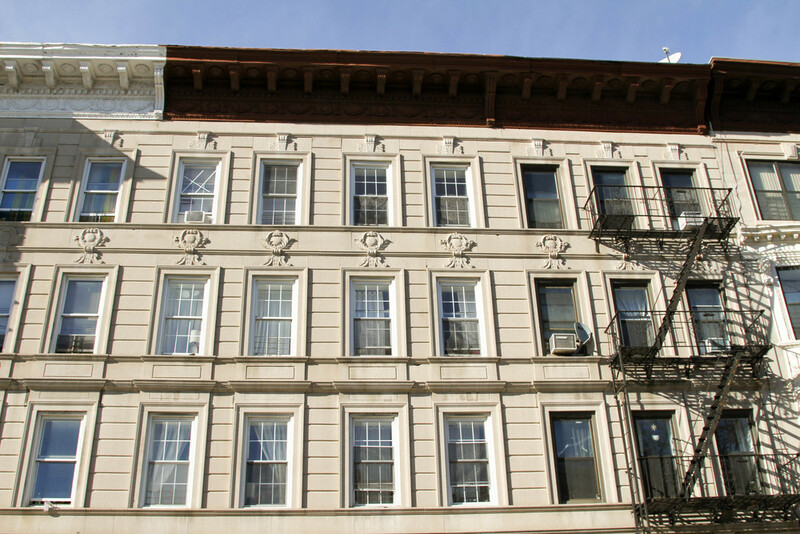 1400 Dean Street is a low-rise landmark building located in the Crown Heights. Built in 1900, the building recently underwent a full beautification process including updating and refurbishing the hallways, adding a new heating system and installing new roofing. Many of the apartments have been fully renovated. 1400 Dean Street is just a few minutes’ walk from the A, C and 3 trains, only 20 minutes from Manhattan and close to many local gourmet delis, parks and bars. 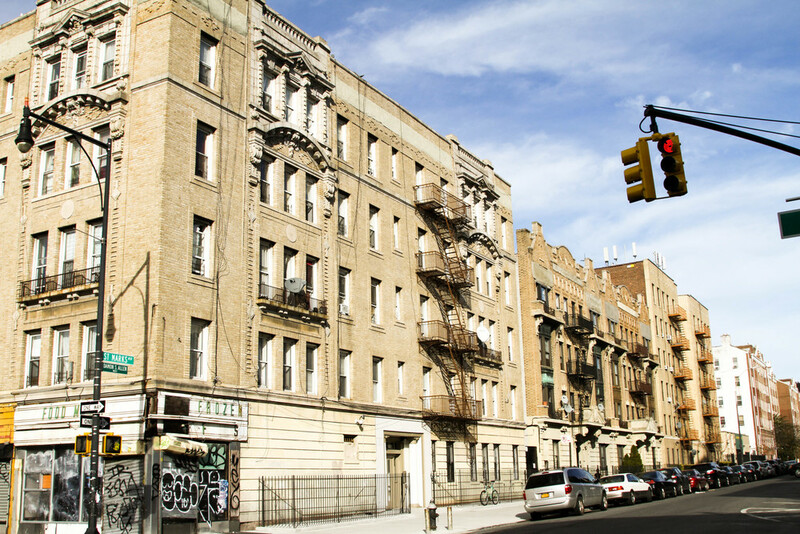 701 St. Marks is located on the corner of Nostrand Avenue and St. Marks Avenue. Built in 1910, the building recently underwent a host of renovations; the hallways and adjacent sidewalks were all redone and a state-of-the-art camera system was recently installed. A majority of the units were recently gut-renovated to perfection. 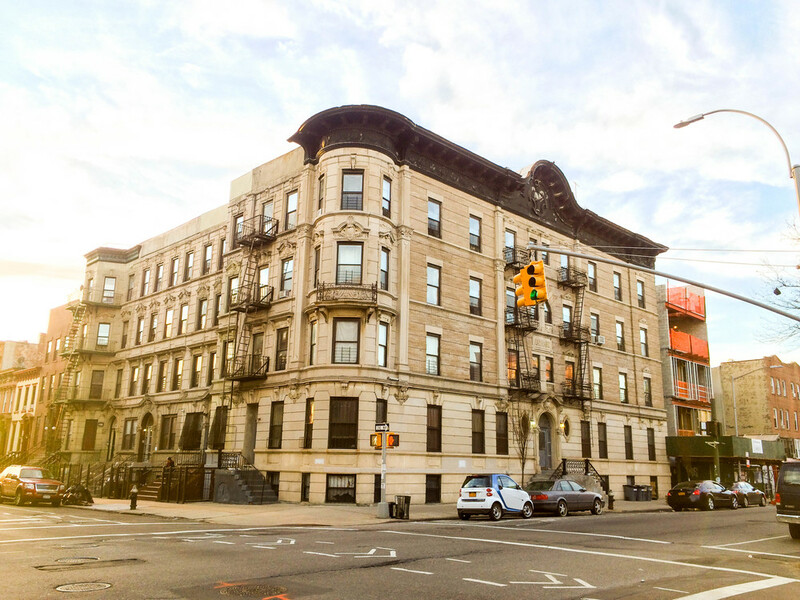 Situated in the booming Crown Heights neighborhood, this building is just a short walk to the Brooklyn Children's Museum, Prospect Park and the Brooklyn Botanical Gardens, as well as the A, C and 3 trains and LIRR. Built in 1900, this corner property at Throop Avenue and Willoughby Street underwent a gut renovation in 2000. Common areas and hallway entrances were redone and a new heating system was installed. The building has 16 brand new units featuring hardwood floors, open eat-in kitchens and stainless-steel appliances. Subway access to the G train between Myrtle-Willoughby Aves and Bedford-Nostrand is located just two blocks away. Nestled on the border of Clinton Hill and Bedford-Stuyvesant, there is quick and easy access to Pratt Institute, fabulous restaurants, shopping, and nightlife.